Gov. 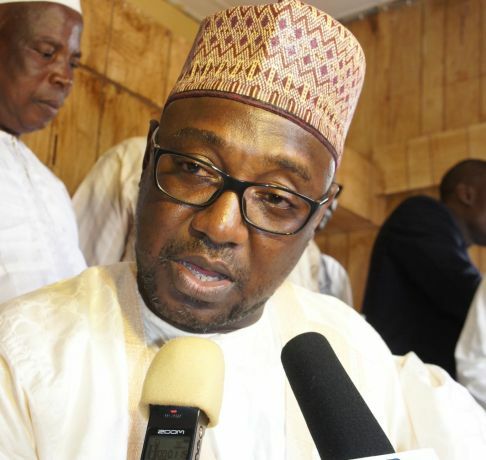 Abubakar Bello has emerged the APC’s flag bearer for 2019 governorship elections in the state. Members of the party from the 274 wards trooped out in their number to affirm Bello as the party’s flag bearer. Bello, thereafter, expressed appreciation to party members for the confidence reposed on him by returning him unopposed. Bello assured party faithful and people of the state of his resolve to be more committed to the actualisation of the restoration agenda of his administration.